Many people have their own perception on what luxury travel is. For some it is about the glitz and the glamorous hotels, for other it comes into those money can’t buy moments that come as a part of luxury travel. A question that often comes up when I talk about my blog and its niche within luxury travel, “Why did you decide to focus on luxury travel?”. It’s not something that can easily be answered, especially when you’re put on the spot. After taking some time, I really delved deep into the question and truly asked myself, what is it about luxury travel that I love so much? Answering such a broad question, it only felt right to do it the best way I know, through my words on my blog. I was fortunate enough to have been born into a family that loves to travel and where itchy feet typically runs in the family. 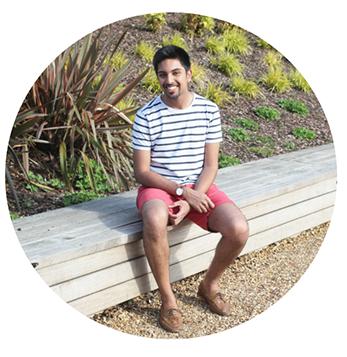 Growing up and having spent most of our yearly school holidays in different countries, it was only something that was going to be of a real interest in my life. I never knew at that stage what type of traveller I would be, especially as everyone in my family is quite different and each have their own travel personalities. As I started travelling by myself and starting writing up my travels on Fresh And Fearless, I started to find my own travel personality – one that wasn’t influenced by anyone. Alas, I ended up falling in love with luxury travel, but for more reasons than one. If I had to pick the first reason that pops into my head, it is the unique experiences. Having travelled in all kinds of ways whilst growing up, not specifically just in luxury, I find the experiences that come with luxury travel are far more special. 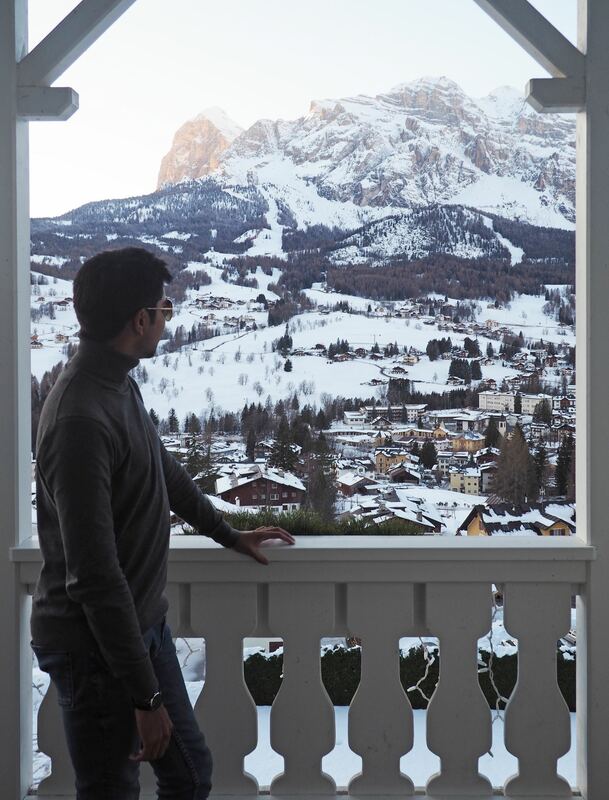 Staying in a hotel that over looks the Ngorongoro Crater, Tanzania watching the Zebras and Giraffes roam the land whilst the sunrises or simply stepping out onto your bedroom balcony at Cristallo to the most perfect view of the snow covered Dolomites, nothing compares to those moments. 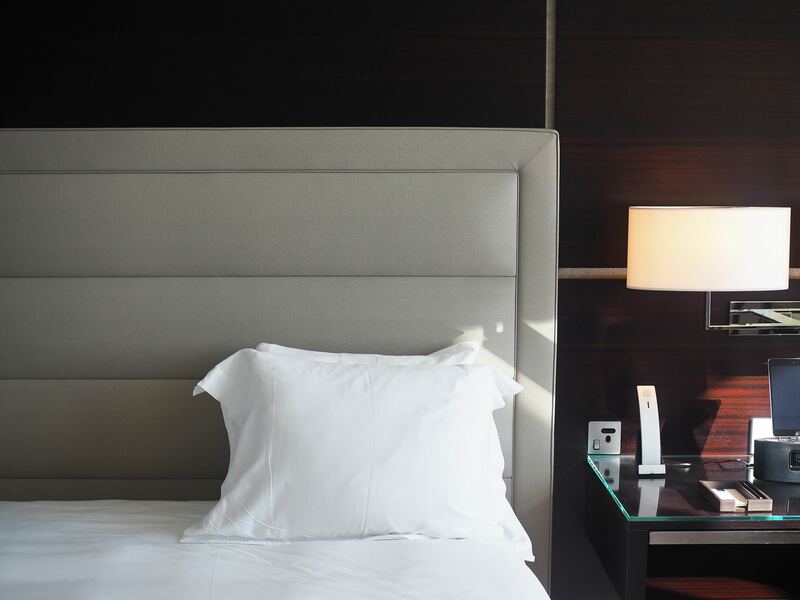 There is something about luxury hotels that go the extra mile to ensure guests get the break they deserve. I remember feeling completely burnt out before I went on my trip to Tuscany, but arriving at Castello Del Nero made all those worries disappear. Sitting out by the pool with few people around, you would turn your head to the right and have the most serene and lush green view of the vineyards for miles. When I turned to the left, I would have the pool boy waiting on his hand and foot, bringing me ice-cold water bottles, cocktails and new towels when I got out of the pool. I didn’t have to move a muscle because I was so well looked after. That’s the stillness and service is what comes with luxury travel and it truly allows you to unplug. I will openly admit this, i’m a bit of a geek about technology. When I went to stay at the Rosewood Abu Dhabi, I was completely in love with the hotel. A lot of what you could possibly want to do in your room was all electric. You just had to turn to the beside table, grab the iPad and you could do everything. Want to open the curtains and blinds? Just tap a button. Want to change the mood of the lights? Tap another. Want to order room-service breakfast? Tap once again. I went from waking up to having the curtains open, breakfast ordered to my room and watching the TV overhead without even having to get out of bed. That’s luxury to me! Many people would rate a hotel based on the main factors of what a hotel offers, does it have good service, is the food of the standard of a 5-star hotel? For me, it’s all of those things and more. I even go down to specifics of what bathroom amenities are offered. Personally, I see it as how much they value their guests in all honesty. Luxury travel is not budget friendly a lot of the time, but that also comes with expectations. If you’re paying £x for a hotel room every night, you expect that level of luxury amenities in return. 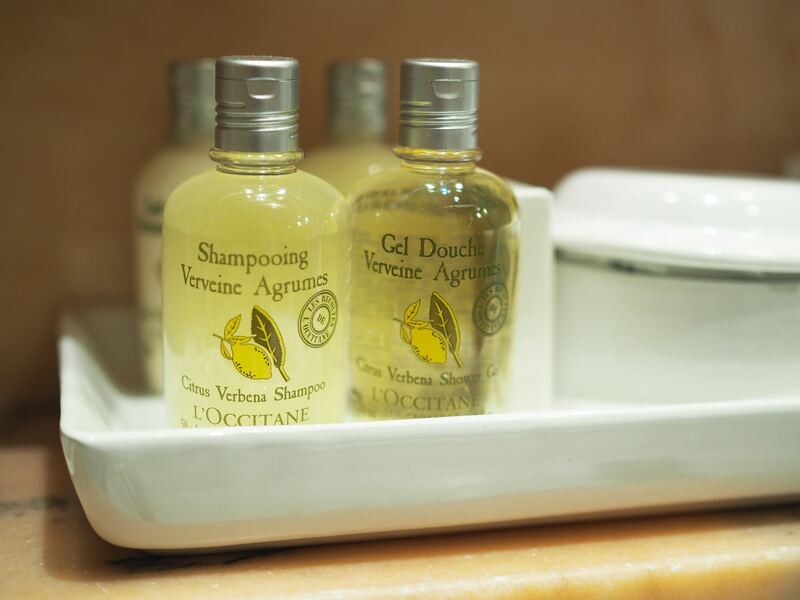 For example, Four Seasons Lisbon had L’Occitane products throughout the hotel, which made me a very happy guest. There are some hotel employees that will go that extra mile to make you feel welcome and settled in a hotel. Everyone has to their job, but it’s more than that, it’s a sense of warmth and community. 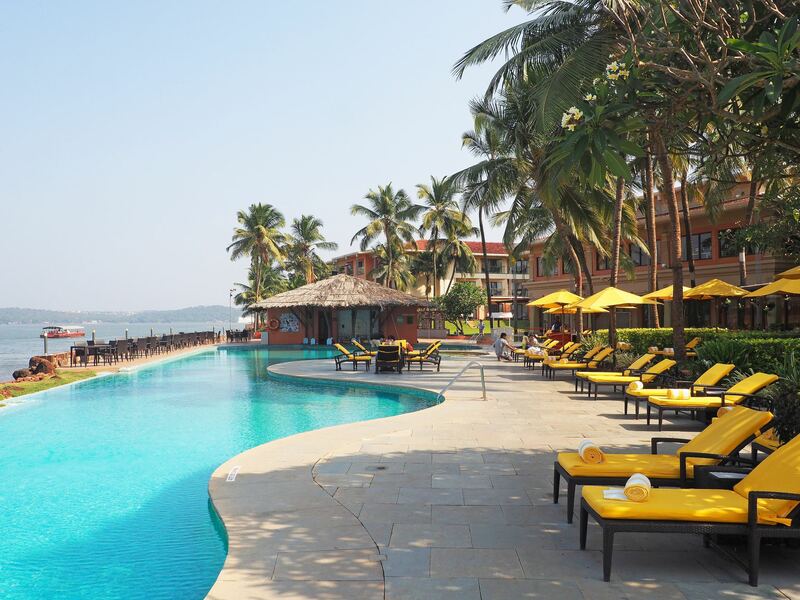 When I was staying at Marriott Goa, for the whole 5 nights we there we felt so welcomed by all the staff. I got chatting with the Samantha, the pastry chef after she made the most amazing snowman pancake and I asked if I could take a picture. The head chef and guest relations had connected with us through conversation my parents. Every day around breakfast, all three of them would come and greet us. Samantha, would come and ask if we wanted to have anything sweet for breakfast before giving us some local foodie tips, the head chef would do the same, providing us the option to have absolutely anything off the menu and he would make it for us. The guest relations representative would always head to our table with the warmest smile and greet us, before asking what we had planned for the day and help us plan. Did all of those people need to do what they did on a daily basis? Definitely not, but they did. I think the perception of luxury travel being something that’s exclusive and not open to all kinds of traveller, isn’t the case at all. I personally do love glitzy and glamorous hotels, don’t get me wrong but that was not the sole reason I found my niche in luxury travel. I think the main points above, are the few additions to why I completely fell in love with luxury travel.